Father/Daughter Records is an independent record label based in San Francisco, CA. Since forming in 2010, the label has become known as an incubator for new artists, with a focus on uplifting marginalized voices. 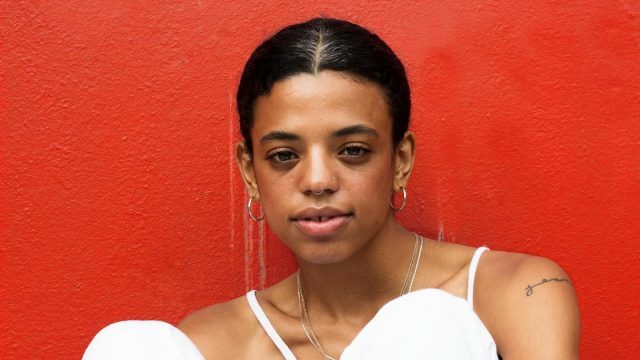 Their 2019 SXSW showcase features an eclectic swath of genres from the fierce bubblegum pop of Sir Babygirl, to Esther Rose’s classic country, to the soulful indie folk of Chicago’s Tasha.